 Tri-City Taekwondo also offers individualized personal training for individuals of all skill levels, goals, and age. Our private sessions are a one-on-one class with a certified instructor who will help you achieve your goals. There are many reasons you may want to book a private session. Perhaps you would like to prepare for a tournament or a test, learn a different martial arts, or improve your depth of experience in a particular technique. These private sessions are also great for students that cannot attend a regular class in our current schedule or wish to accelerate their training or simply need a one-on-one atmosphere.